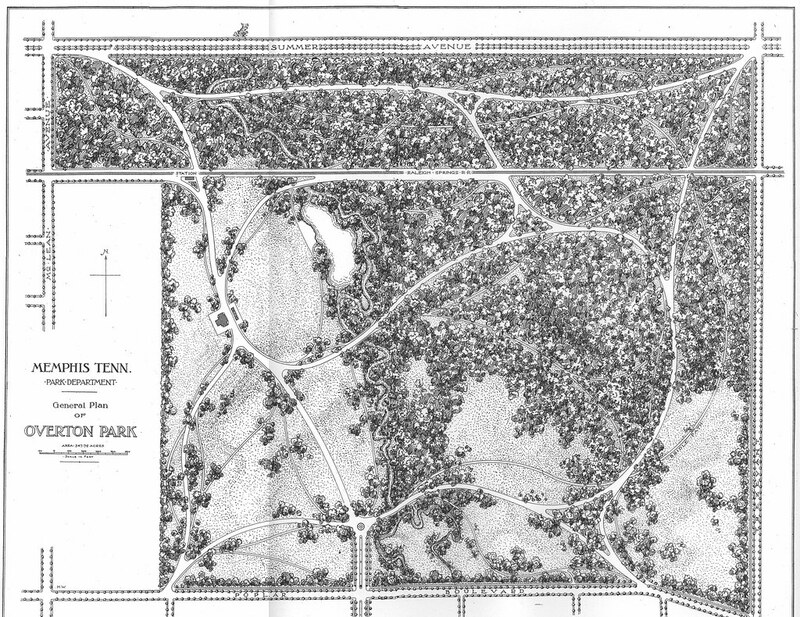 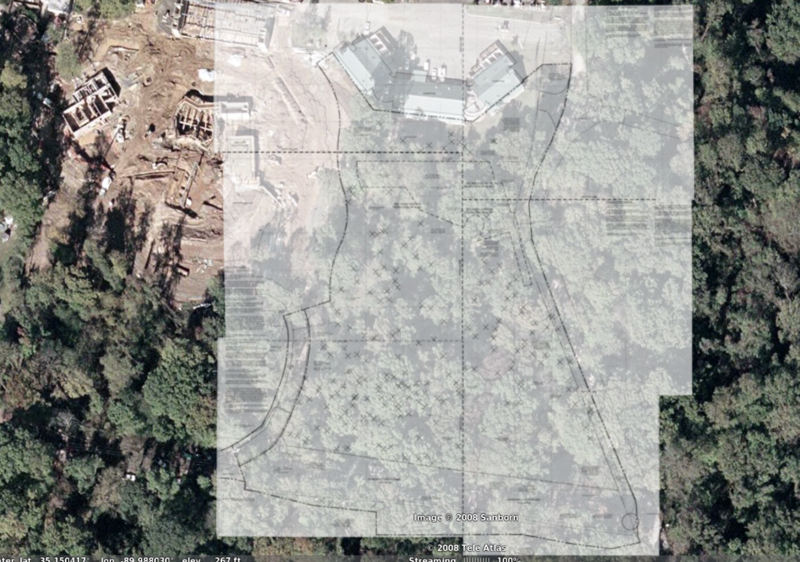 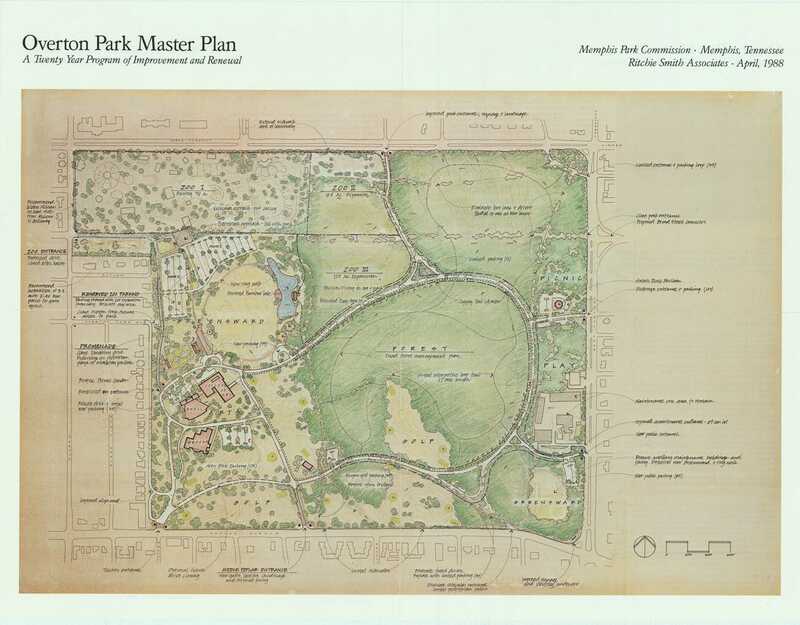 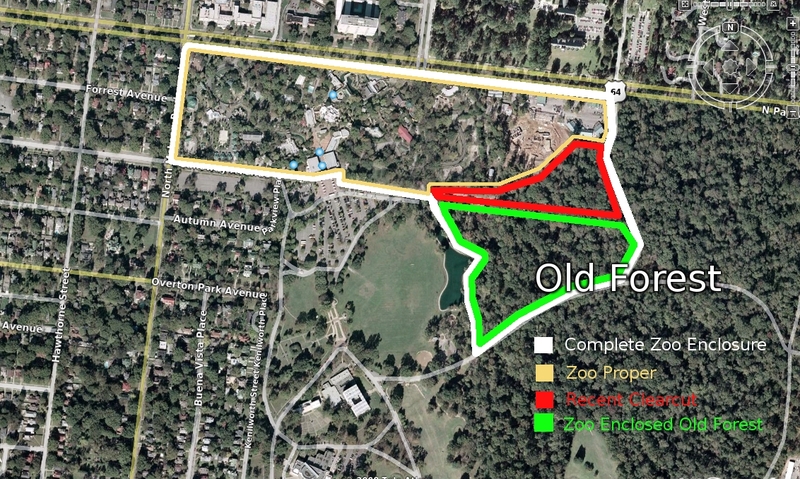 Citizens to Preserve Overton Park: Have you taken the survey? 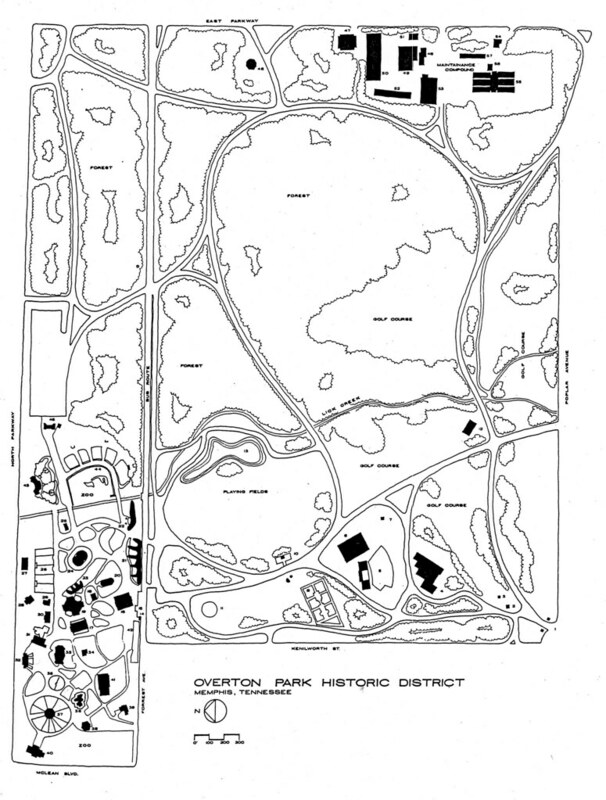 You have four more days to fill out the Overton Park community survey -- it closes on August 8. 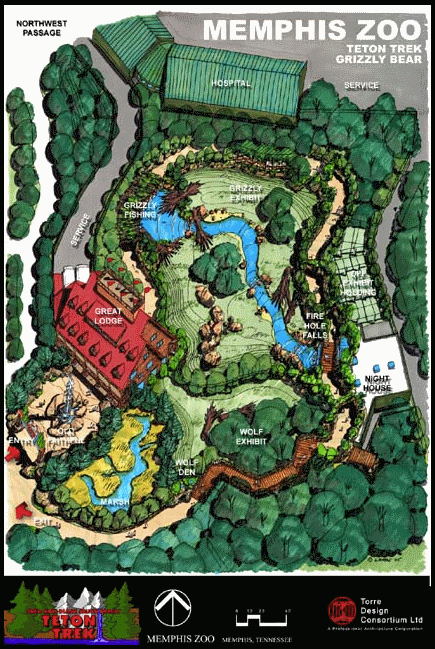 More than 1,500 of your neighbors have already shared their vision for our park. 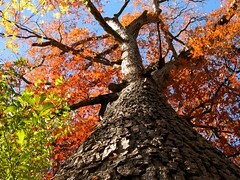 Please take the survey today!